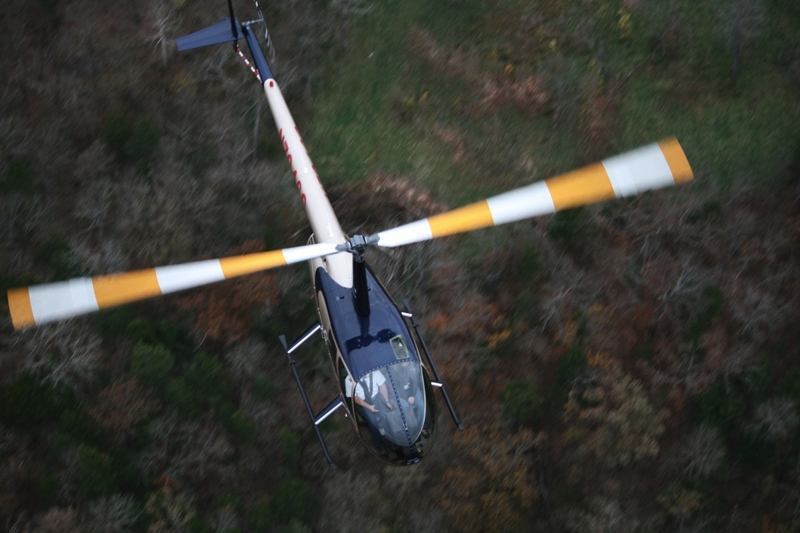 Experience the Ozarks in this once-in-a-lifetime helicopter tour experience! 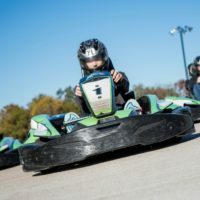 Fun for Friends & Families! Beautiful Any Time of Day! 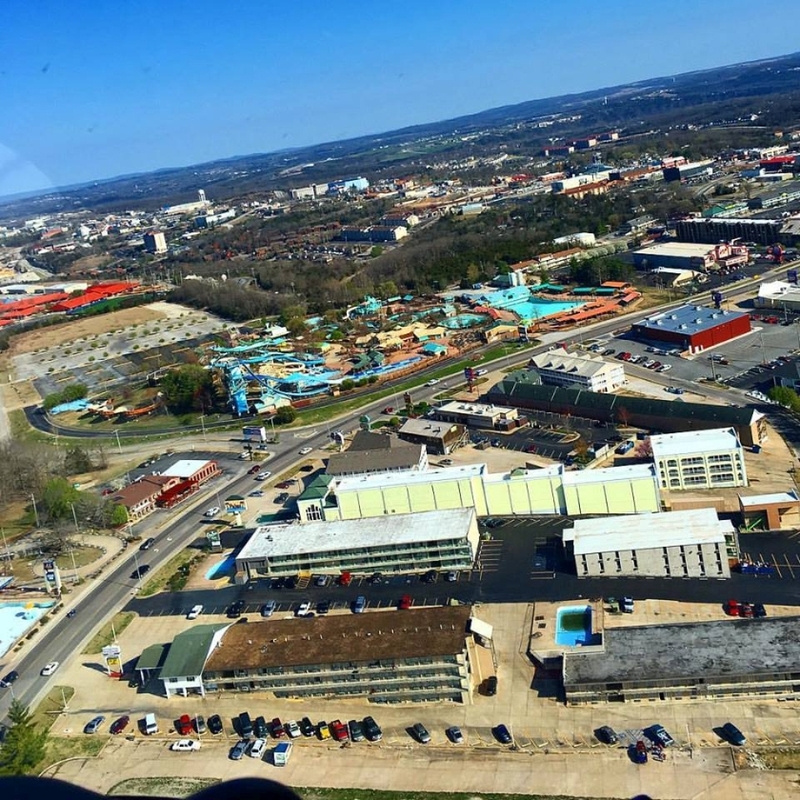 Take a Helicopter Tour of Branson! 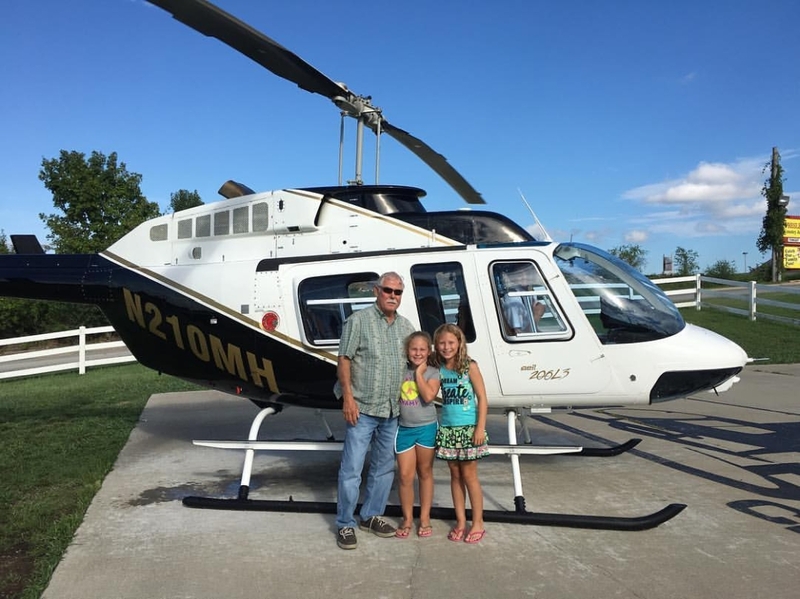 Chopper Charter requires that you must have more than one person to ride, no single riders. 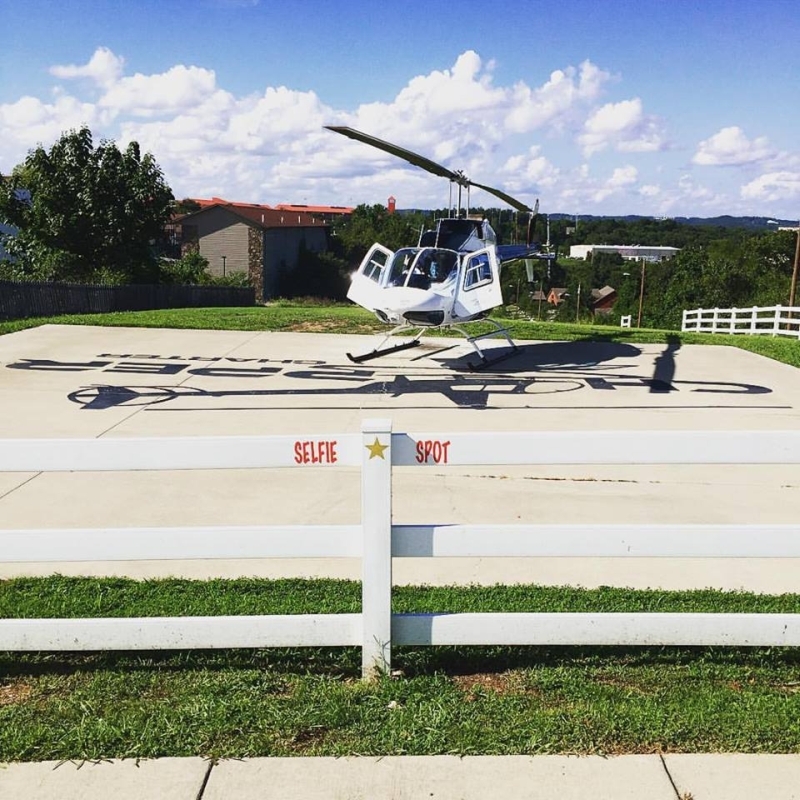 Incredible Helicopter Tours of Branson! 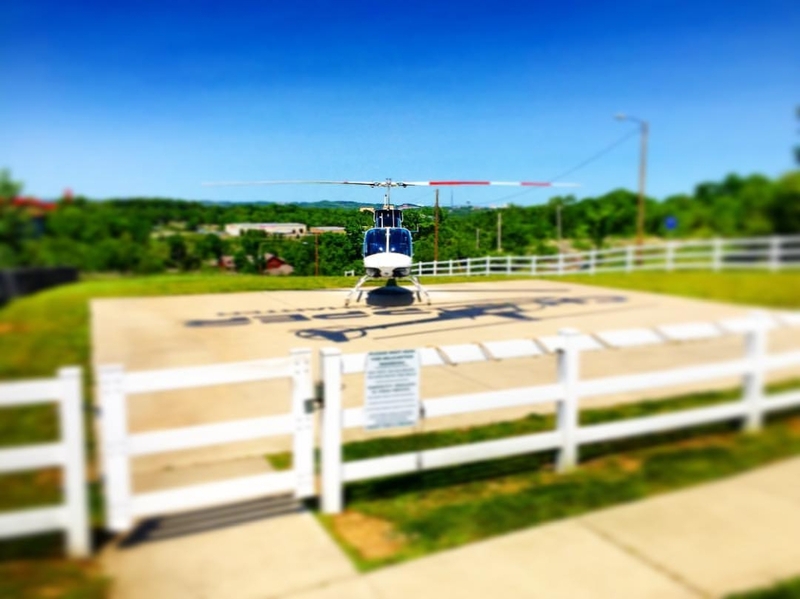 Experience beautiful views and the breathtaking scenery of Branson as you take a once-in-a-lifetime helicopter ride through the Ozarks! 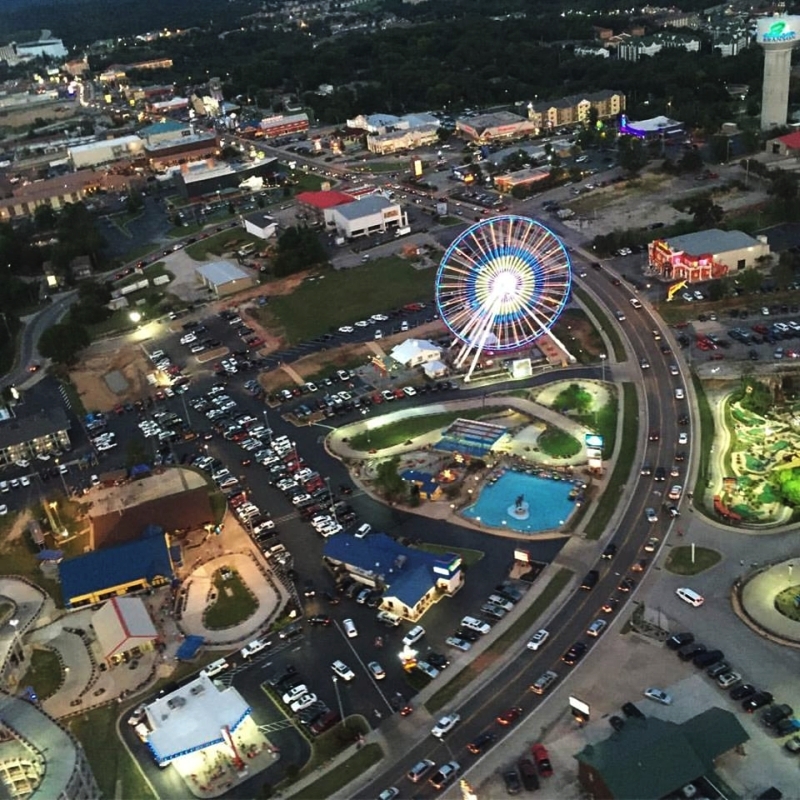 Witness incredible views of the Ozark Mountains, see the famous “Strip” from a never-before-seen vantage point, and take part in an unforgettable and memory-making experience! 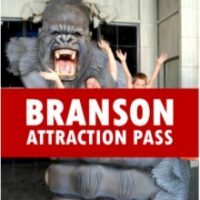 Unbelievable Views of Branson & the Ozarks! 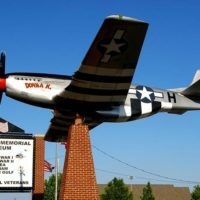 Never before have you witnessed the “Live Entertainment Capital” in such a unique and fascinating way! 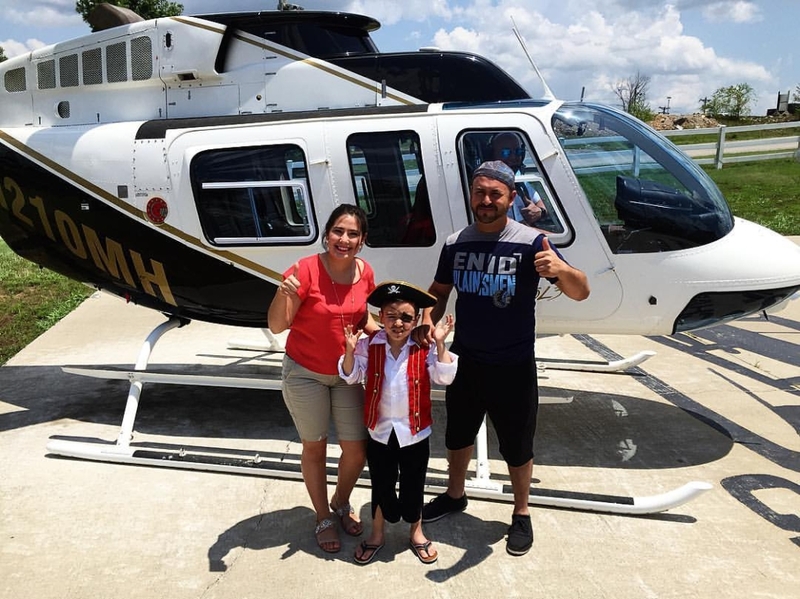 Your helicopter tour will take you up and over the famous tourist town for sweeping views of the city, surrounding mountains and forests, and provide you with the ultimate sightseeing experience! 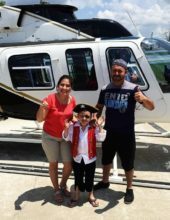 This once-in-a-lifetime tour is sure to leave you with memories that will last long after you have landed back on the ground! 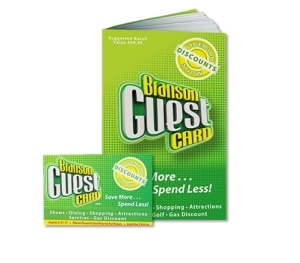 Perfect for Fun, Special Occasions, & More! 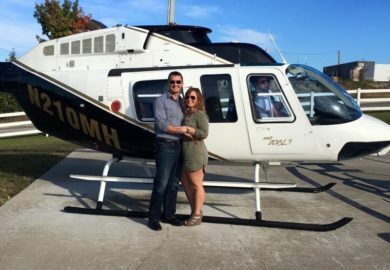 Whether you’re celebrating a special occasion, looking for a romantic rendezvous, or simply looking to experience a one-of-a-kind attraction – these helicopter tours are something you will want to put at the top of your list! 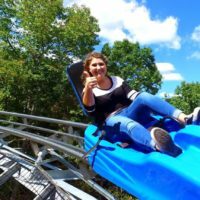 Seats up to 6 People! 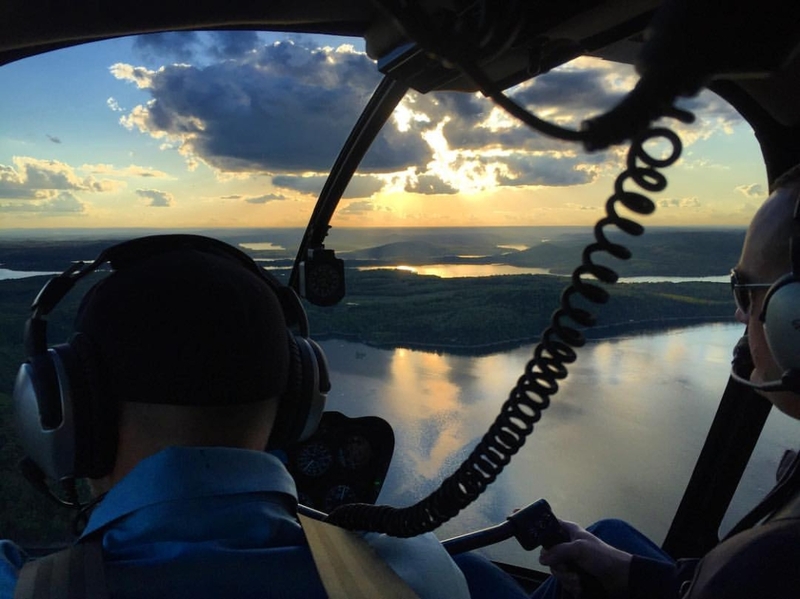 The helicopter tours can accommodate up to 6 passengers at once, with one center seat and 5 additional window seats. 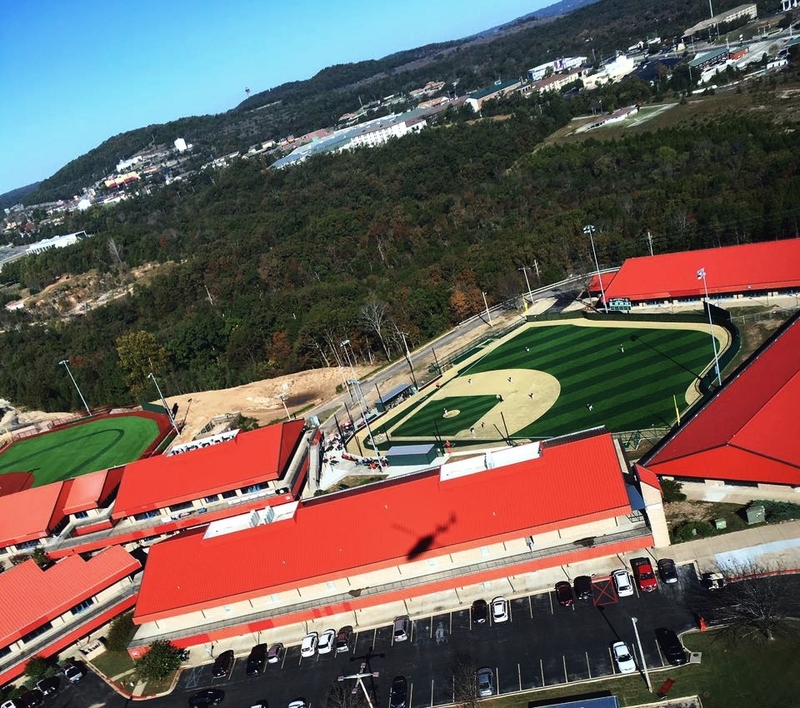 Central Location Provides Convenient Access! 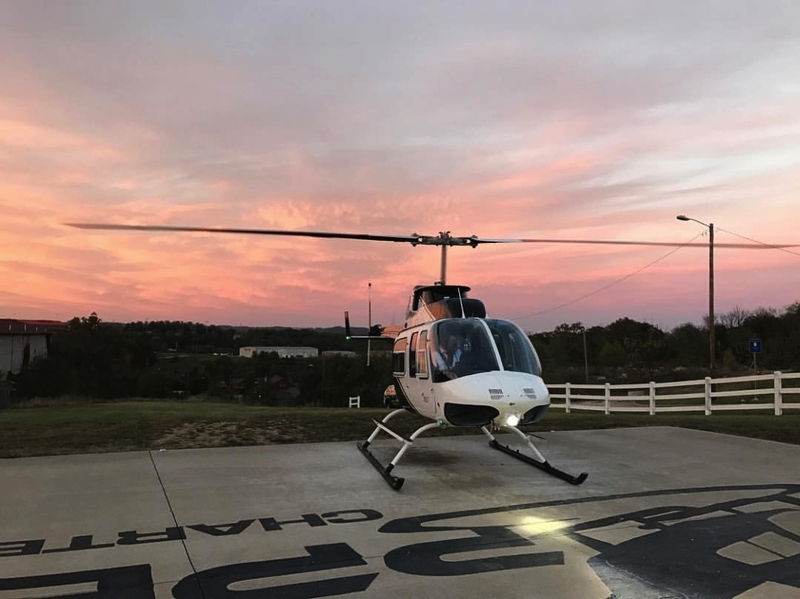 Sitting alongside the famous Highway 76 “Strip,” Chopper Charter helicopter tours offer convenient access no matter where you’re staying or which direction you’re traveling from. 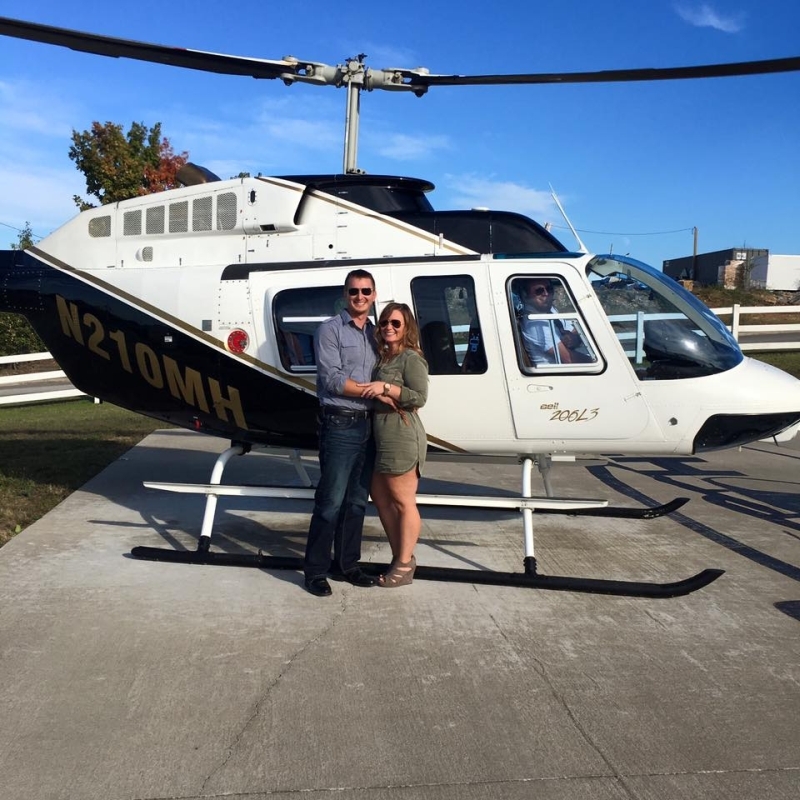 With these tours, safety comes first and is of the utmost importance! 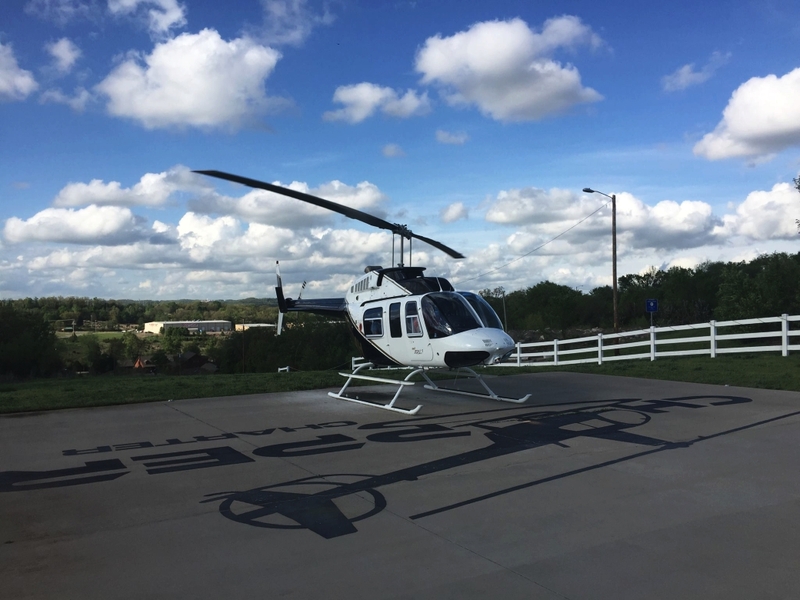 Your ride will be as safe, comfortable, enjoyable, and unforgettable as possible! 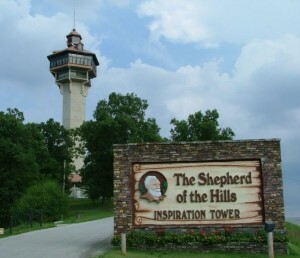 Inclement Weather: In the event of inclement weather your tour will be rescheduled. Cameras & Video Recording: Is definitely encouraged and a great way to bring your memories back home with you! We booked the main event ,and although the day was cloudy and cold the ride did not disappoint . 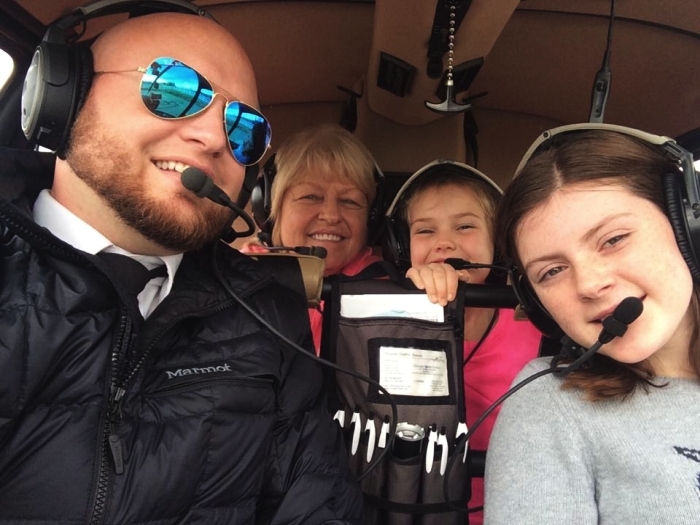 Brandon was our pilot and was very informative. We had just one small glitch as my husbands headset wasn’t working properly but that did not diminish the ride at all. 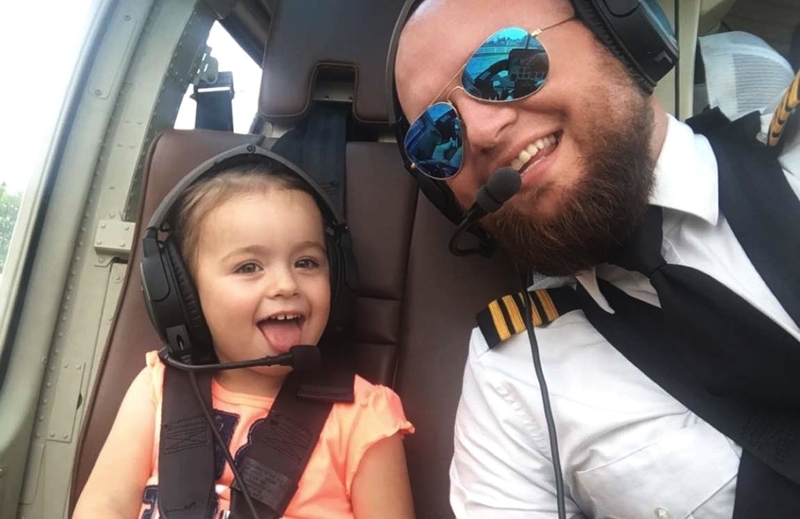 We give the ride five stars!